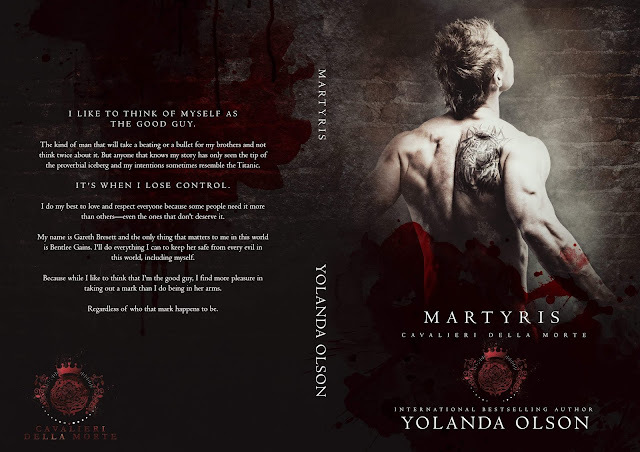 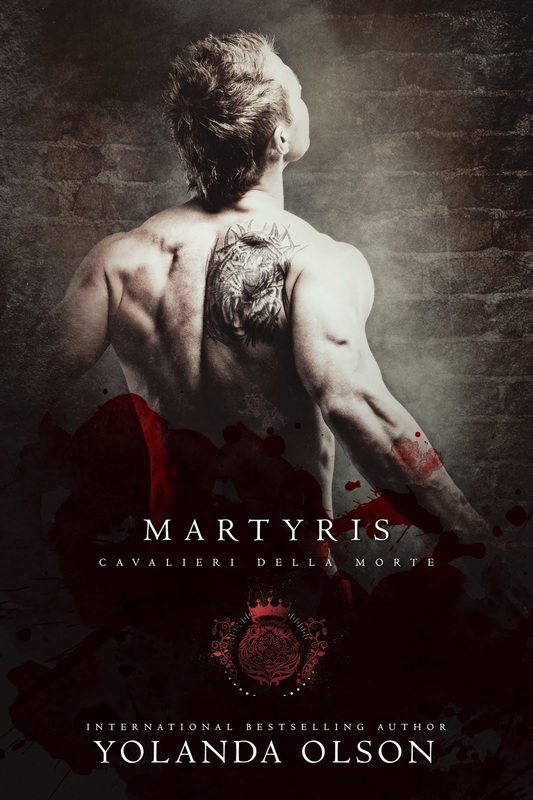 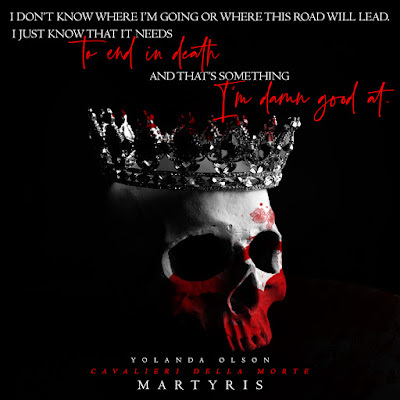 Martyris (Cavalieri Della Morta Series) by Yolanda Olson. 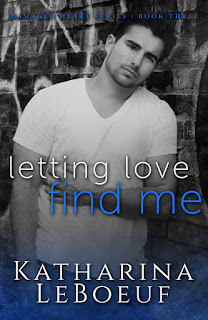 Romance Suspense Release. 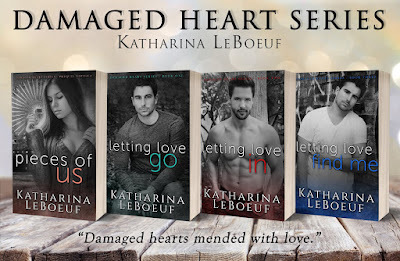 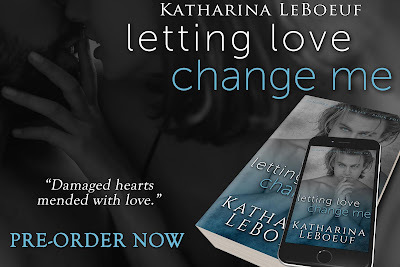 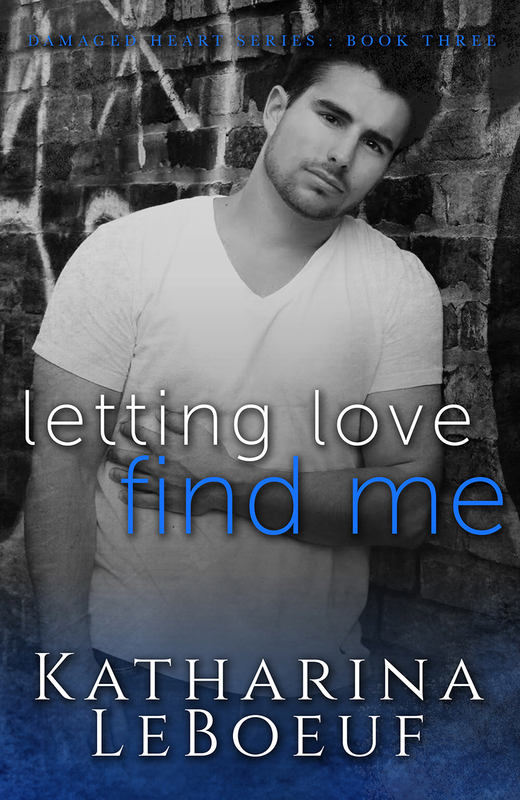 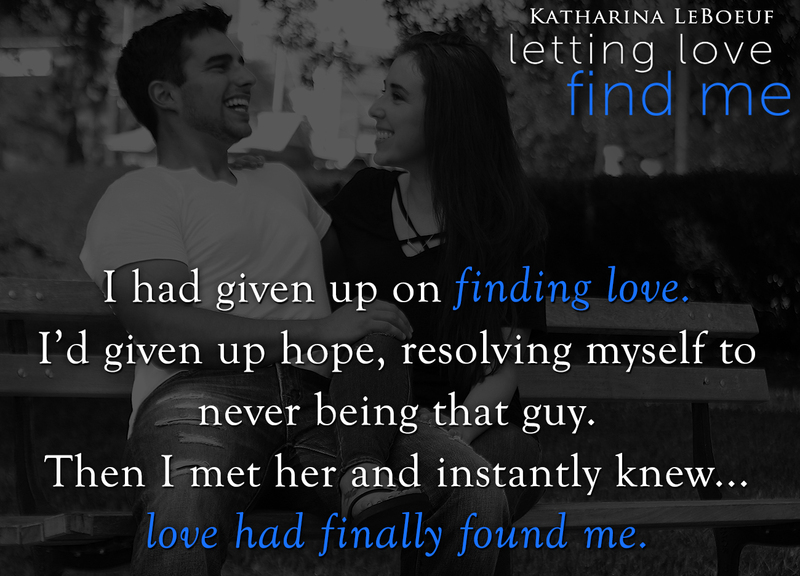 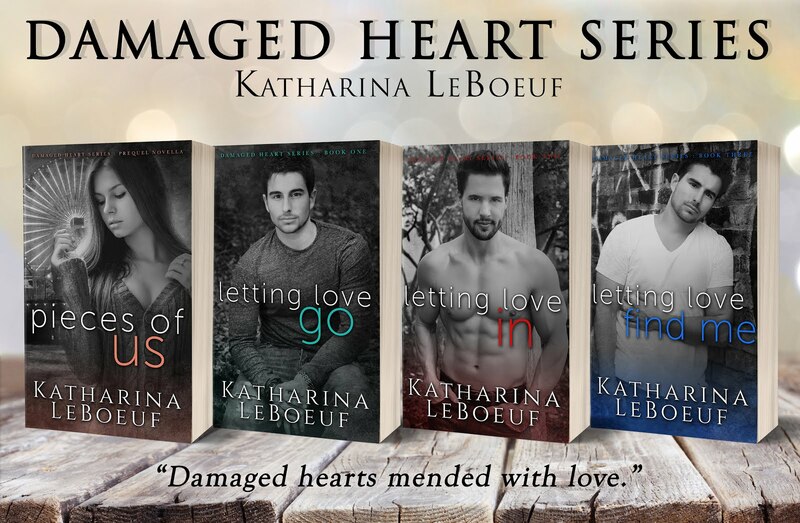 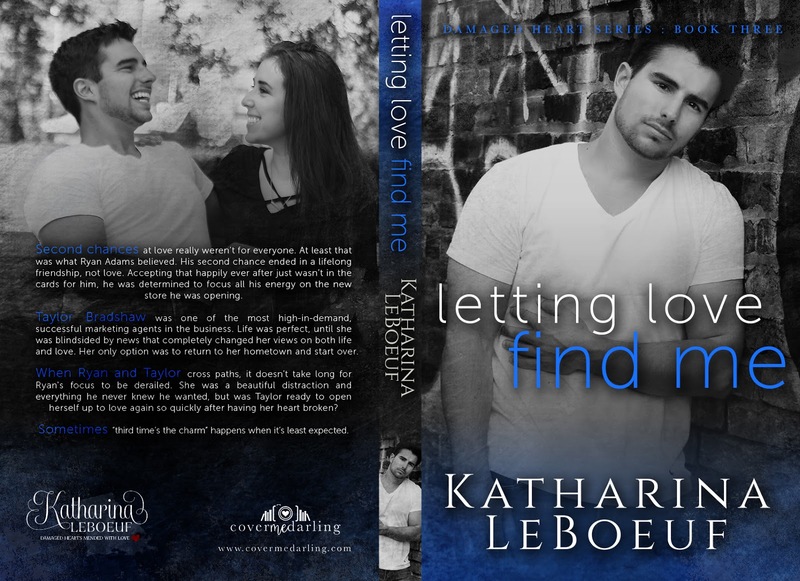 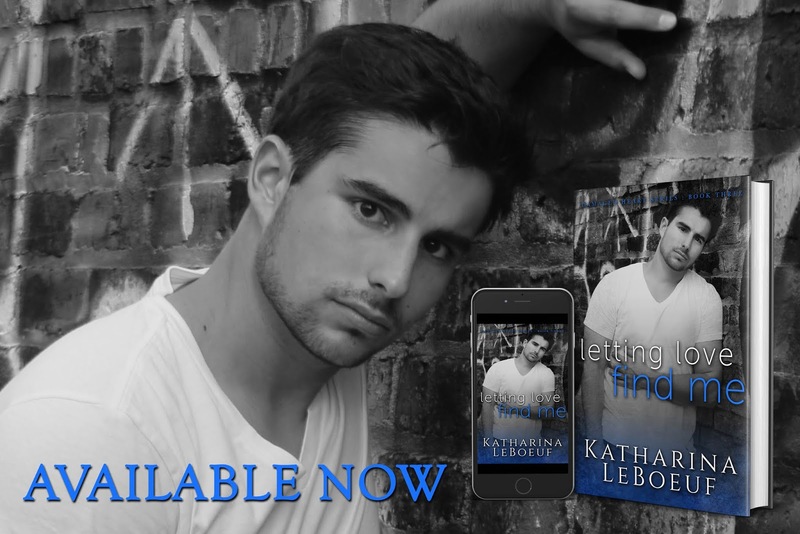 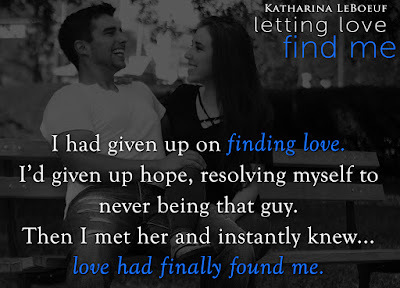 Letting Love Find Me (Damaged Heart Series #3) by Katharina LeBoeuf. 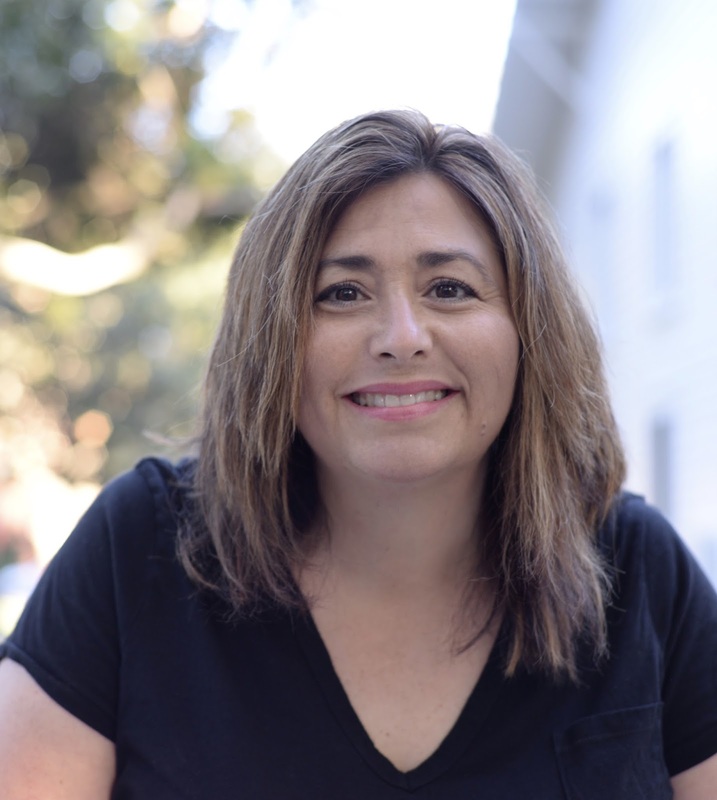 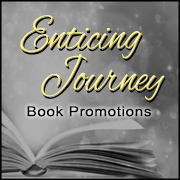 Contemporary Romance Book Tour. Visit Petula's profile on Pinterest.